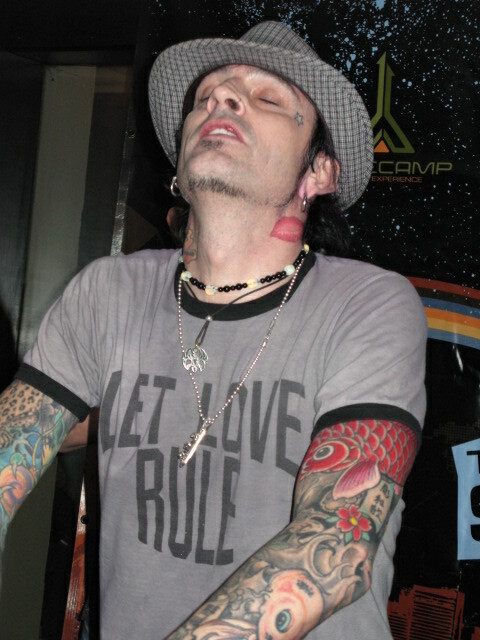 Tommy Lee gets into DJing just like he got into boating with Pamela Sue and Heather Locklear---full speed ahead. Check out all the ink!!! Crazy! !